The first phase of vegetable oil storing and handling complex has been put in operation at Yeisk-Port-Vista stevedore premises. 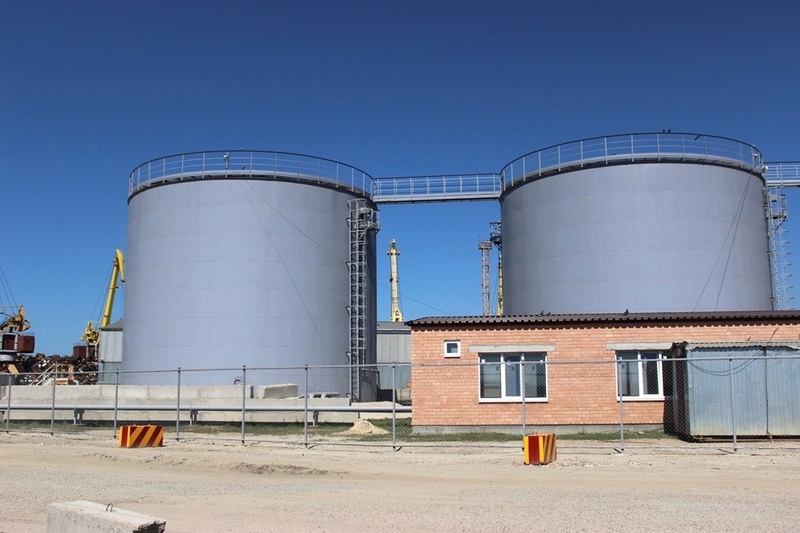 It consists of two storage tanks with 4 K tonnes total capacity, a pump station and a system of pipes. 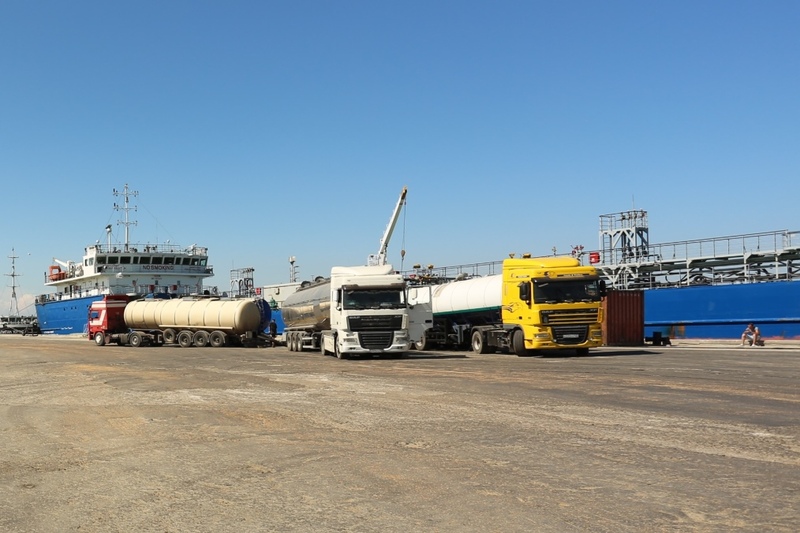 The facility will provide exporters with services of accumulating shiploads of vegetable oils as well as handling oil bulks. The oils will be delivered to the port by rail and road. 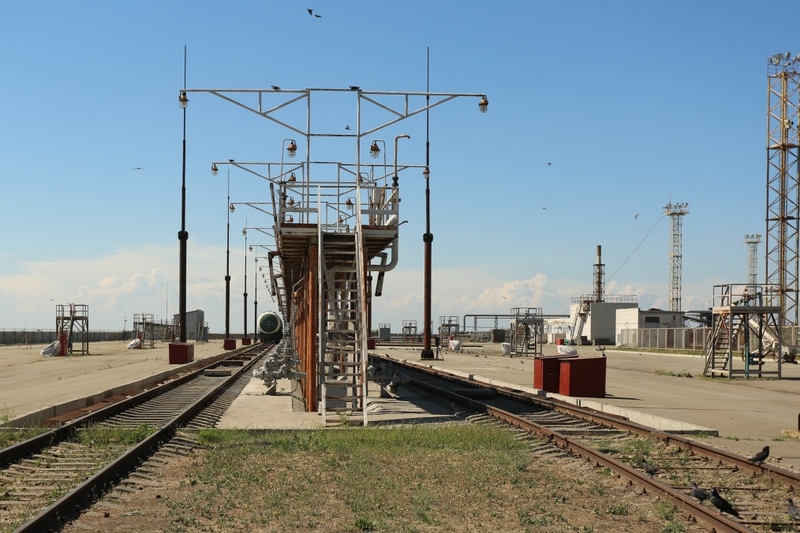 The stevedore’s territory allows to accept up to 100 railcars at a time and to simultaneously empty 6 tank cars at a double-side unloading rack. The loading/unloading capacity will be 200 tonne/hour. The next phase of construction will commence immediately after commissioning the first stage of the oil handling facility.